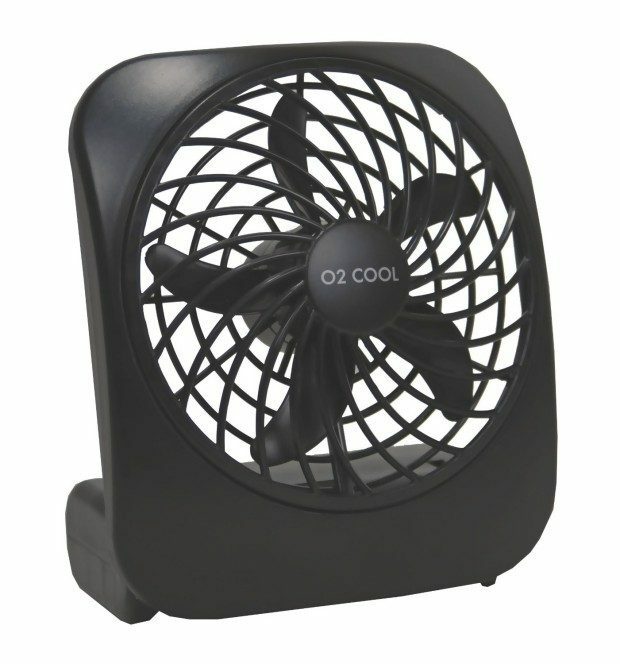 O2 Cool 5" Portable Battery-Operated Fan Just $6.88! Down From $19.99! You are here: Home / Great Deals / Amazon Deals / O2 Cool 5″ Portable Battery-Operated Fan Just $6.88! Down From $19.99! O2 Cool 5″ Portable Battery-Operated Fan Just $6.88! Down From $19.99! This price just took a drop! Grab this highly rated O2 Cool 5-Inch Portable Battery-Operated Fan in Black on for $6.88! Down from $19.99! It has two speeds and runs on two D batteries! This would be great for any outdoor activities! It comes in white and black.